Philis Alvic is an artist, weaver, and writer. 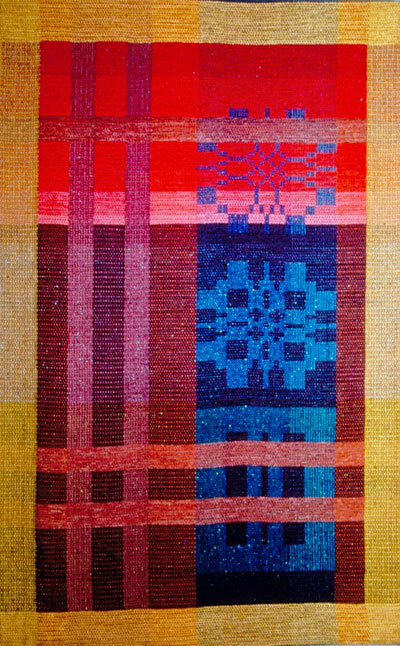 She has exhibited her woven wall textiles in over 200 exhibitions and has received an artist fellowship from the Kentucky Arts Council. Her work uses complex weaving structures in abstract scenes inspired by her research and travels. 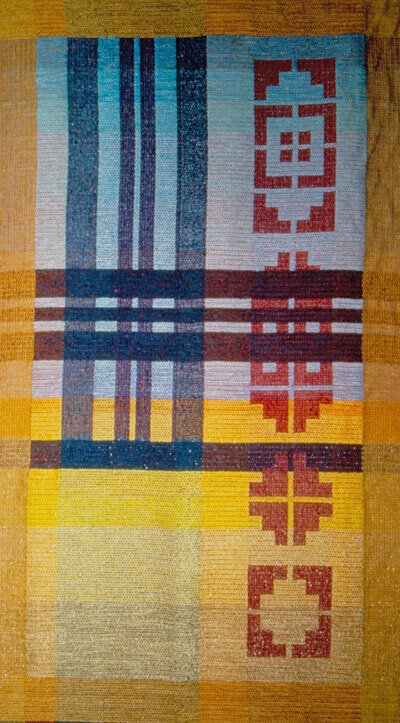 Over the last 20 years she has published over 90 articles in weaving, craft, and art magazines. 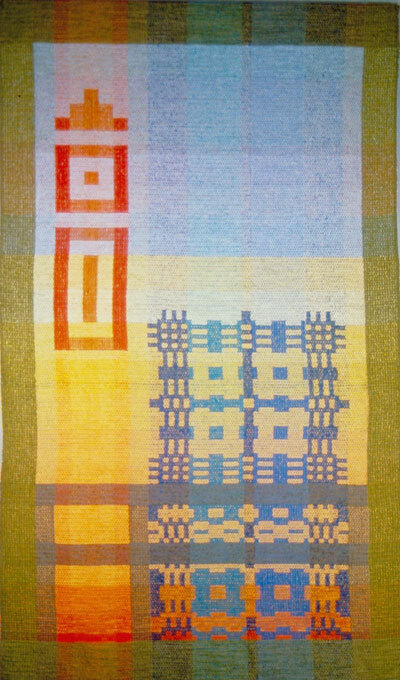 She is finishing a book of early twentieth century Appalachian weaving centers. Through international agencies she has served as a design and craft marketing consultant in Peru, Morocco, Nepal, India, and Armenia.